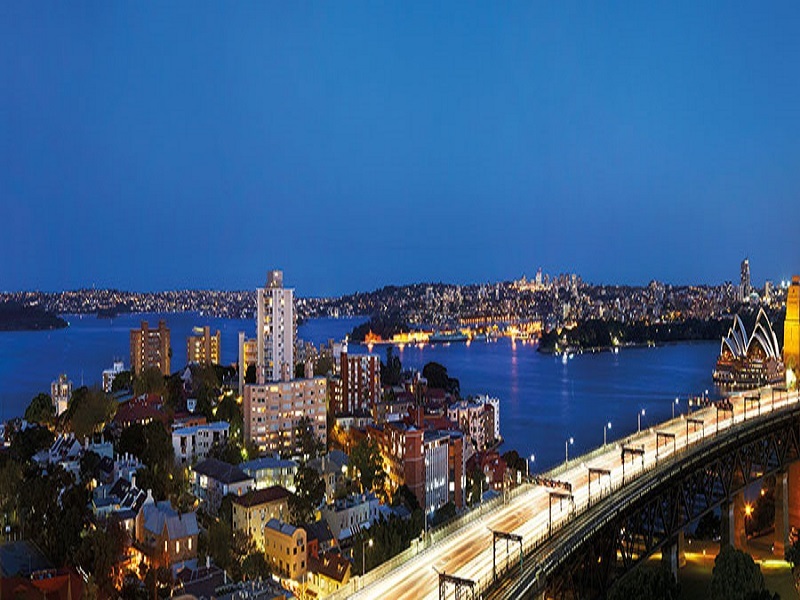 Occupying a prized position on the exclusive Milsons Point peninsula, these magnificent homes offer a lifestyle of rare privilege. 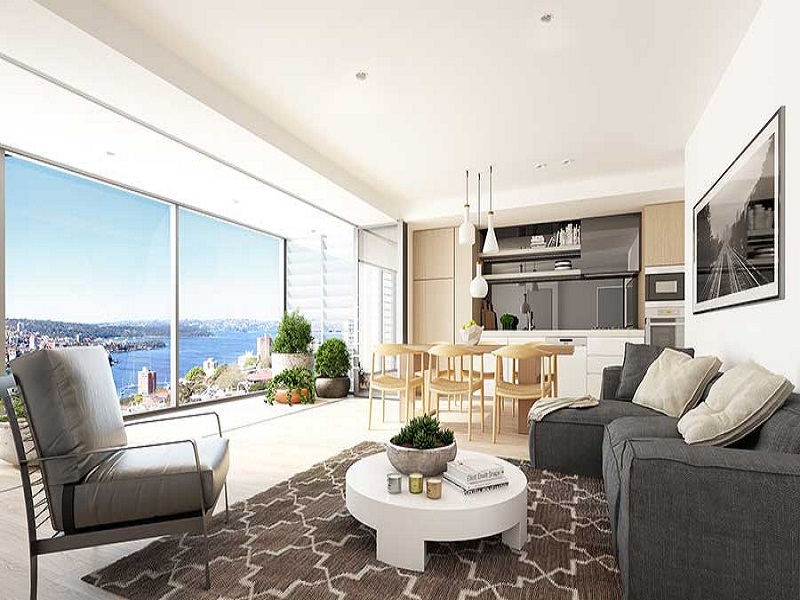 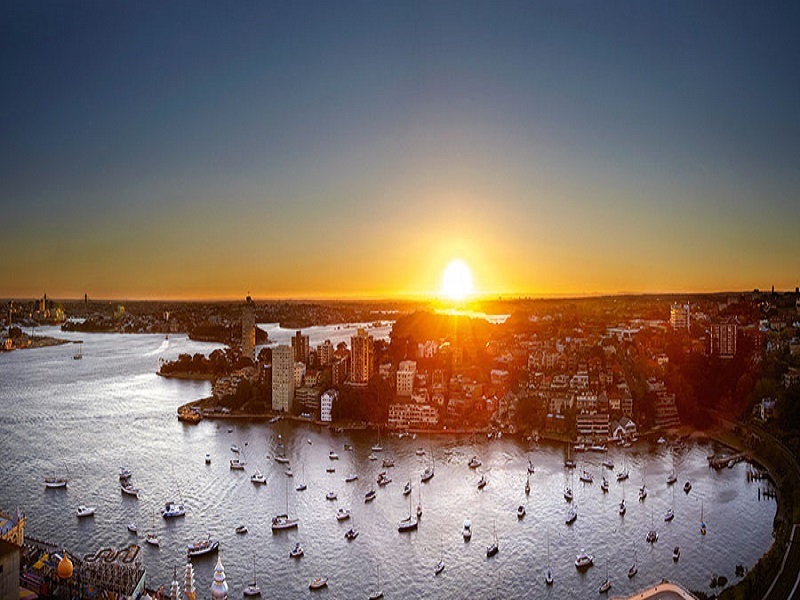 A superb selection of 1, 2 and 3 bedroom apartments have breathtaking wrap around views, they are amongst the finest contemporary living on Sydney’s celebrated harbour. 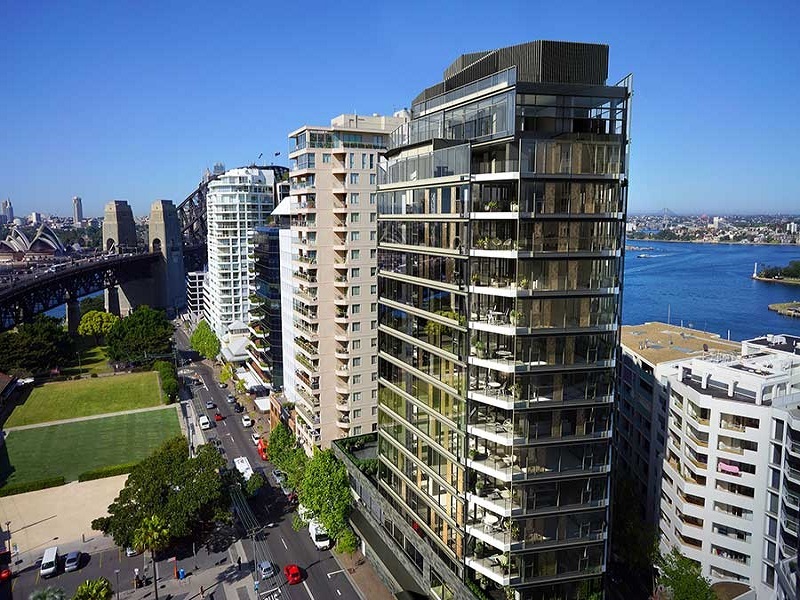 Alfred Street in Milsons Point is recognised as one of the most desirable residential precincts in Sydney. 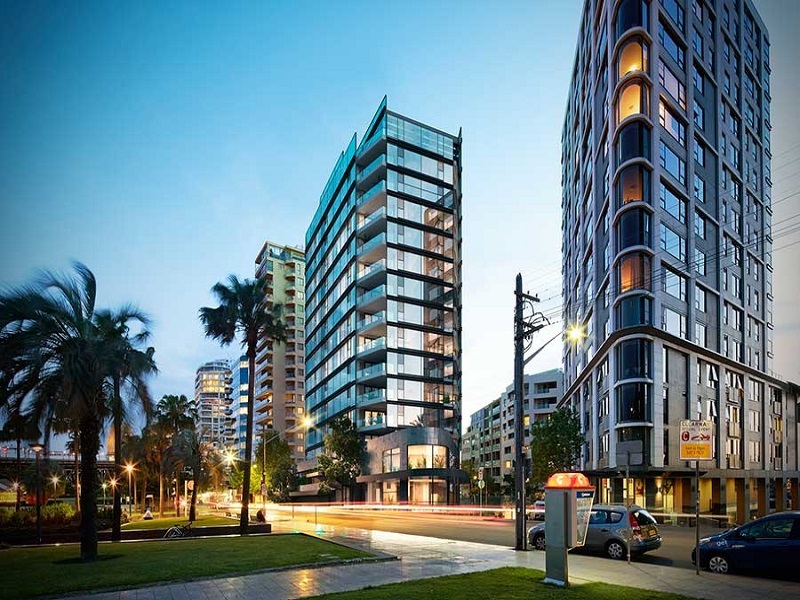 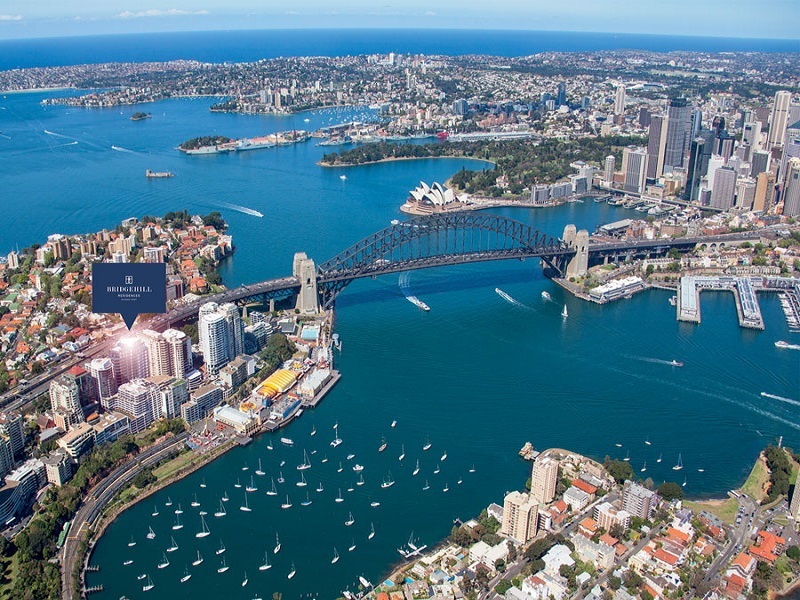 Its proximity to iconic landmarks such as the Harbour Bridge and The Opera House, renders this project an exciting opportunity to convert a commercial tower into a luxurious 18 storey residential building. 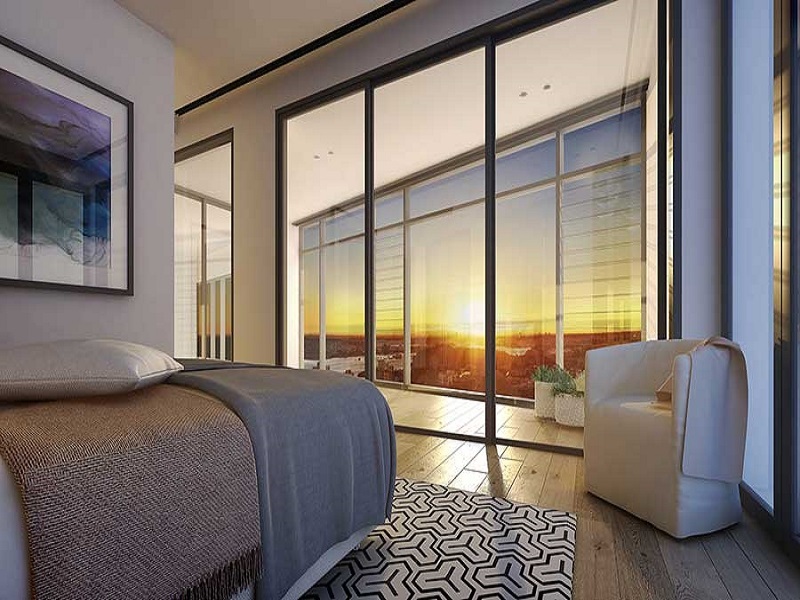 To complement the exclusive location, an elegant glazed façade captures views and connects residences to greater Sydney, the City and Lavender Bay. 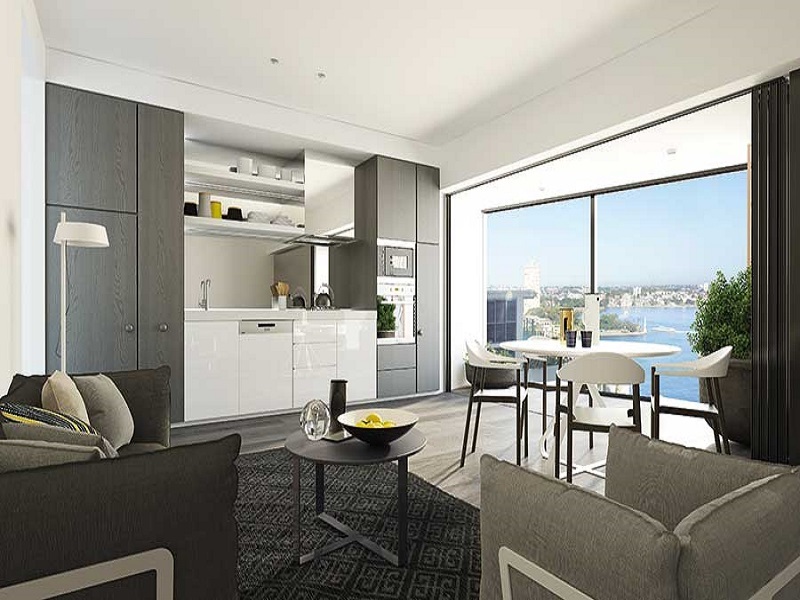 Each luxurious apartment comprises a sophisticated Interiors scheme including private wintergardens and multiple aspect views for the four penthouse apartments. 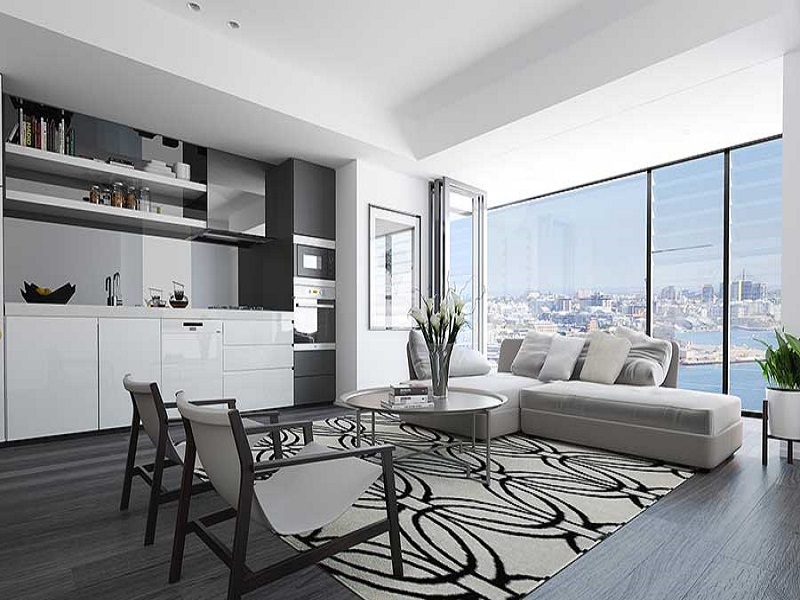 The refined finishes palette incorporates a harmonious blend of natural stones and timber, combined with elegant detailing. 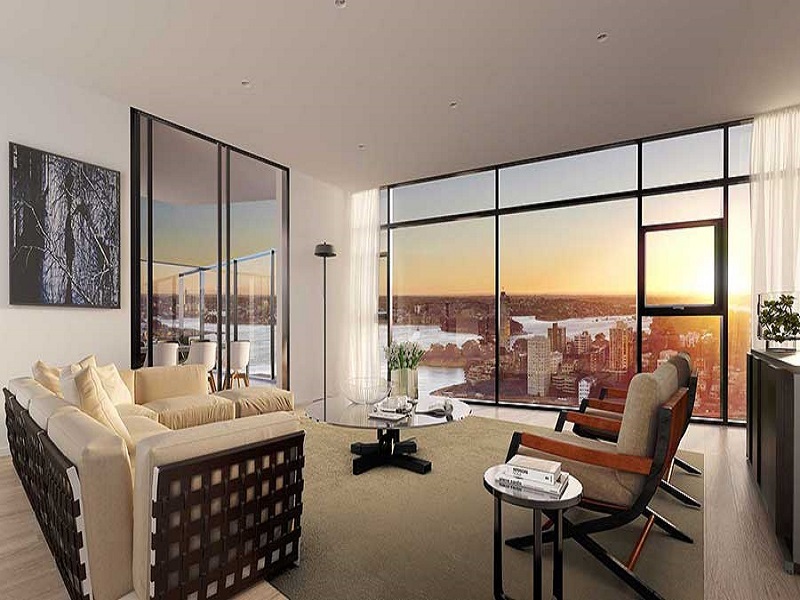 Along with the exclusive views, the Bridgehill Residences will sit as an elite dwelling suspended above Sydney Harbour.